Looker is an inventive software company that's pioneering the next generation of business intelligence (BI). Looker believes in bringing better insights and data-driven decision-making to businesses of all sizes. The company has fast become the catalyst that is creating data-driven cultures at hundreds of industry-leading companies such at Yahoo!, Gilt, Warby Parker and Sony. 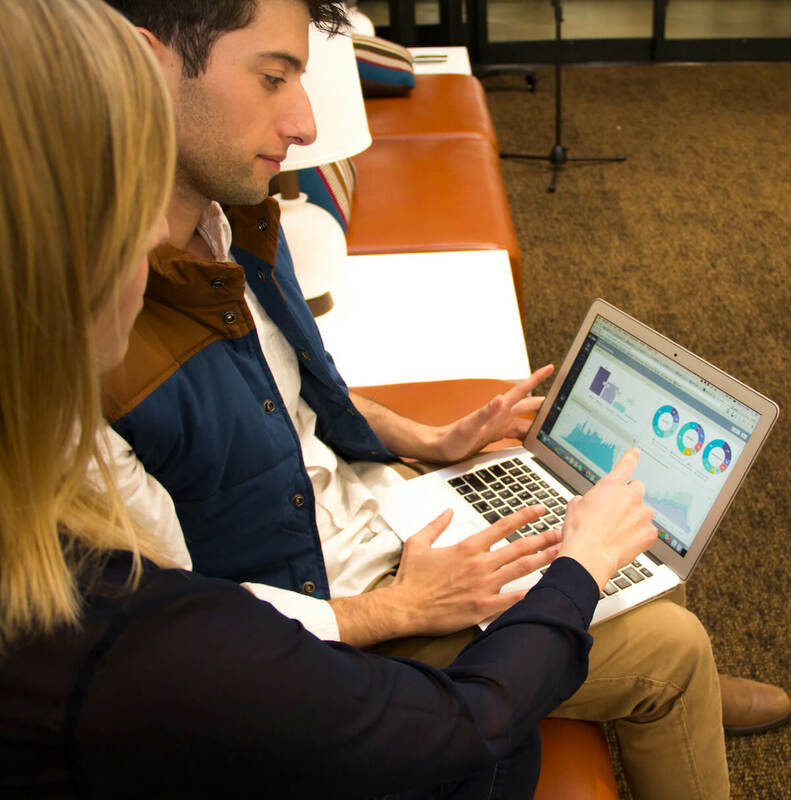 As a data-driven company, Looker appreciates the inherent value of information. No one appreciates this more than Kyle Coleman, Director of Sales Development. Kyle oversees a team of 20 Sales Development Representatives (SDRs) that bridge the sales and marketing teams. The SDR's main function is booking meetings for the sales team to initiate the sales cycle. Kyle's performance is benchmarked by, and motivated by, the total number of highly qualified meetings the SDRs book. Kyle and his team formulated the minimum firmographic standards that a company had to have to be considered a candidate for a qualified meeting. The outbound team follows these standards to decide whether or not to reach out to a company. What became apparent, though, was that Looker didn’t have the right tools in place to find this critical data. Looker was using a combination of DataFox, AngelList, LinkedIn, Crunchbase, and ZoomInfo to get some of the information, but none of these solutions had the key funding data, and none of them offered an all-in-one solution. Knowing that there had to be a better way, Kyle began evaluating other tools, and came across Mattermark’s complete and consolidated company data that would be the game-changer for Looker. Mattermark had the missing piece: the funding data, consolidated with all the other firmographic elements that Looker used to evaluate companies. “One of the reasons that Mattermark was so appealing to us was because it’s a one-stop-shop for all of the firmographic information that we need,” Kyle remarked. Growth & Mindshare Score: SDRs and Account Executives can now prioritize which companies to reach out to first based on perceived momentum, which is a huge catalyst for further efficiency. Looker found there is a very strong correlation between a high growth score reported by Mattermark and a qualified meeting. Chrome Extension: The inbound team sees a lead come through, and can quickly and easily evaluate if that company is a fit in seconds by clicking on the Chrome plugin. Saved Searches: These allow each rep to easily create a customized list that encapsulates every new company they should care about in their own territory. One of the reasons that Mattermark was so appealing to us was because it’s a one-stop-shop for all of the firmographic information that we need. Mattermark's feature-rich all-in-one solution provides Looker with the freedom to become incredibly efficient, and scale their outbound process. This is a critical component to their growth, and critical to Kyle's motivations as a leader. What really motivates me is coming up with, and evaluating tools that allow for the maximum efficiency of my team. This whole point around data consolidation is so important. Before Mattermark: SDRs spent several minutes researching a company and manually consolidating the data. With Mattermark: Now, it takes 30 seconds. When you are dealing with large numbers of companies, minutes matter. "It's night and day as far as how our SDRs are spending time. So instead of taking five minutes to do this kind of research, it's now taking 30 seconds ...it's leading to higher-quality conversations at a greater volume," Kyle said. Kyle has been tirelessly working to improve the outbound process for Looker since 2013. He knew that in order to scale, a more efficient process was going to be key. Before Mattermark: Buying lists of leads and phone numbers to cold call and un-enriched lists of user-generated data. 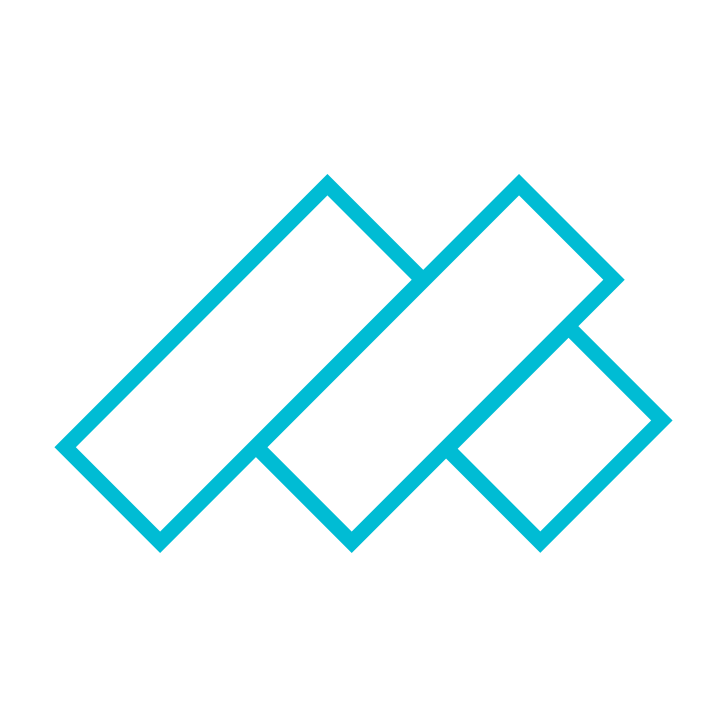 With Mattermark: Outbounding with Mattermark’s data enrichment allowed them to scale smarter and faster. Mattermark is the perfect intersection that meets Looker’s current needs and its future need to grow. Kyle knows the one thing that is important to measure is the only thing reps can control – their output. Before Mattermark: SDRs were entering 35 new companies and identifying roughly 132 leads per week. 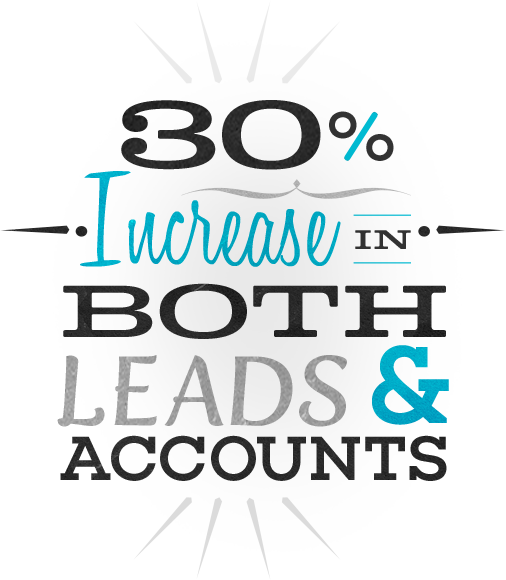 With Mattermark: SDRs are discovering 52 new companies and 193 leads per week, for more than a 30% increase in both leads and accounts through using Mattermark for only one quarter. If you're looking for a better way to enrich your leads and accounts with consolidated company data, Get started with Mattermark Today.